At Midgard Self Storage, we understand that you are not just storing your belongings. You are also storing your memories. That’s why we offer various unit sizes and types to meet your needs. We are proud to offer traditional, non-climate controlled, drive-up spaces which can be easily accessed from our spacious, well-lit drive-aisles. Drive right up to your unit and, load or unload with ease. 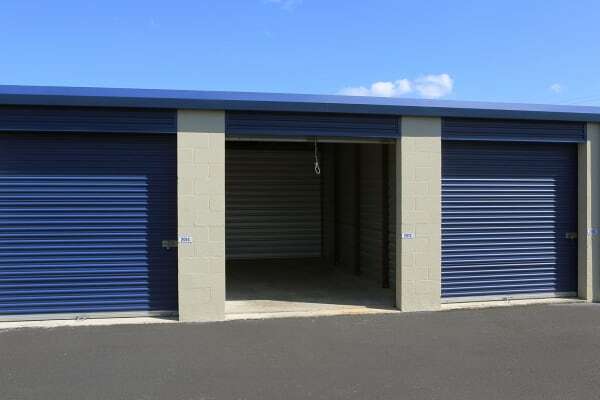 These storage units will keep your goods or vehicles out of the elements year-round. So, if you are a resident looking for some additional space for your home, office or apartment; a classic car enthusiast who needs a place to store his or her prized possession, or a commercial tenant that is looking to store files or secure a distribution point Midgard Self Storage has the answer to your storage needs. At Midgard Self Storage, we aim to take the hassle out of your self-storage experience and provide you with professional, convenient customer service. That begins with understanding which items you plan to store and giving you the level of care, they deserve. Traditional drive-up storage units are ideal for household goods, outdoor furniture and equipment, vehicles and much more. Items that are not sensitive to temperature and humidity swings are recommend to be stored in one of our traditional drive-up units to ensure they stay out of harsh weather conditions and get the best care possible. We’ll give you the peace of mind you deserve while you’re away from your belongings.